Sri Laxmi is the goddess of Wealth, Fortune and Prosperity on a material as well as a spiritual level. Maha Laxmi is worshiped almost in every family of the Hindu household. 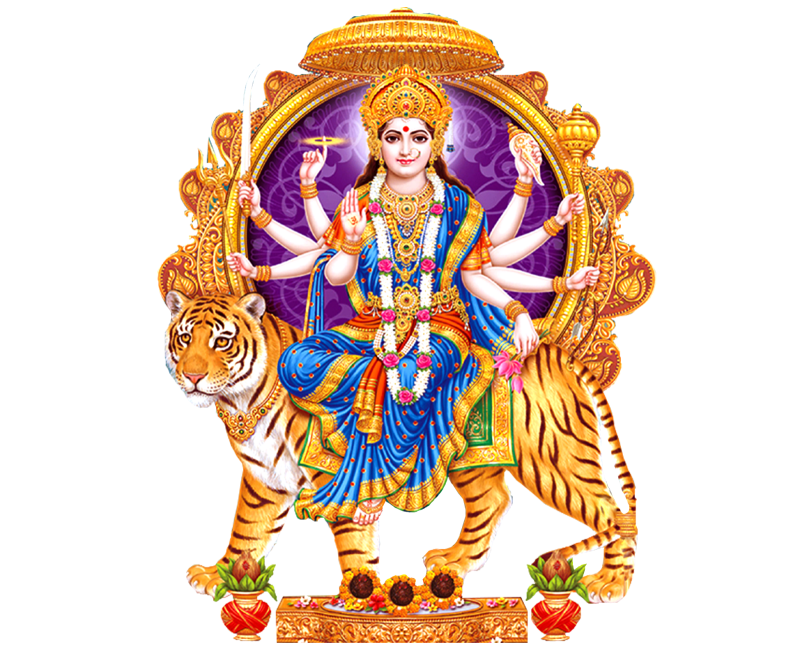 If you want to experience success in career or business with great financial growth without any obstacles, you should pray to and worship Maha Laxmi on regular basis. 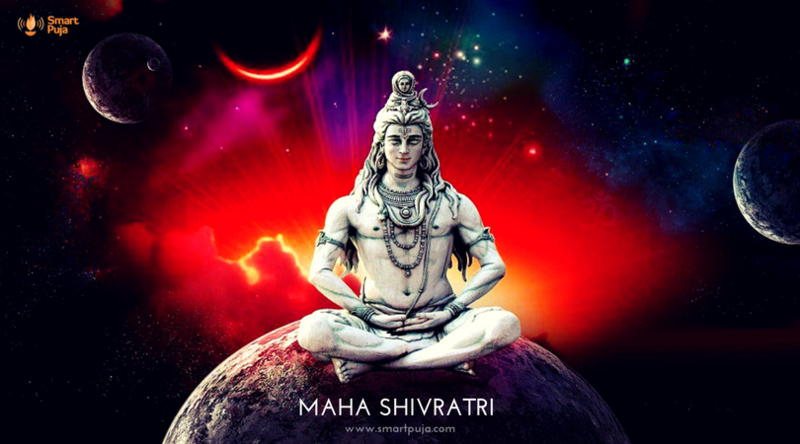 Full moon day is considered to be very auspicious for this Puja. This Puja can also be performed on any good muhurat suggested by learned Pandits specially on Diwali. Laxmi Puja when performed with complete devotion blesses the believer with material and spiritual riches, removes obstacles and provides fulfillment in all aspects in life. Laxmi Puja helps protect a true devotee from failures, poverty, hunger, debts, loss of wealth and financial crunches and difficulties. 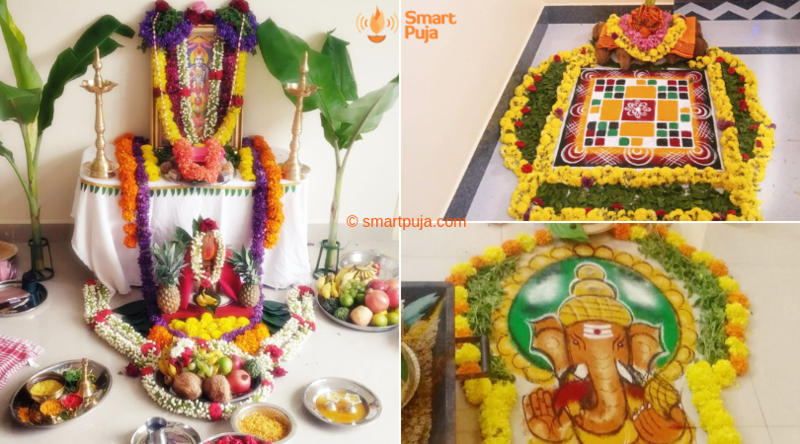 Ganapati Puja, Kalash Sthapana, Sankalpa, Punyahavachan, Lakshmi Puja, Tula Puja and Lekhni Puja (for office or store), Kuber Puja, Deep Puja, Mahamangal Aarti, Aashivachan, Prasad Vitran etc. Total Price is Rs 3500/- all inclusive. This includes Pandit Ji’s dakshina, travel expense and Puja items and materials included as part of the service. Once the Puja is booked, you’ll receive an email and sms with booking details. We’ll send you an email with advance booking link of Rs 1000. Your booking gets confirmed once this amount is paid online. We’ll also share the list of household items (like Plates, Bowls, Spoons, Napkins etc.) that you’ll need to keep ready before the Puja.